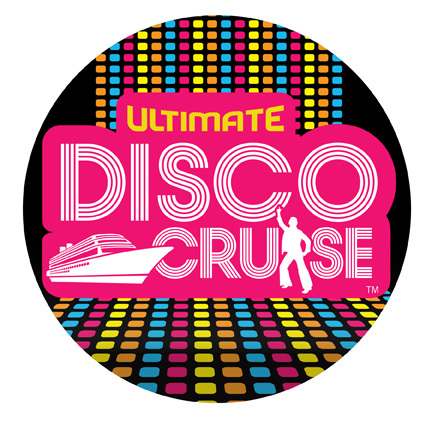 Cruises Archives - TheUrbanMusicScene.com | Concerts & Festivals! 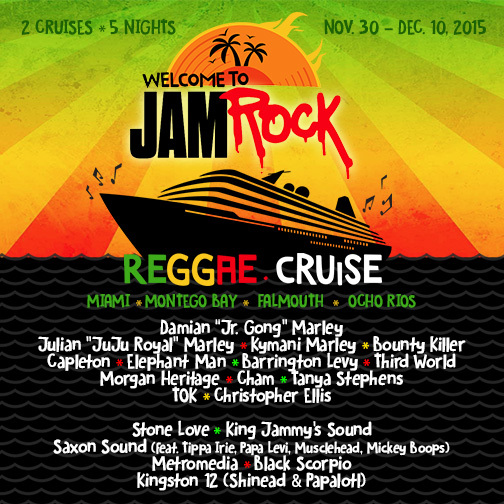 UPDATE AUG. 27TH, 2015: The Cruise has officially SOLD OUT. 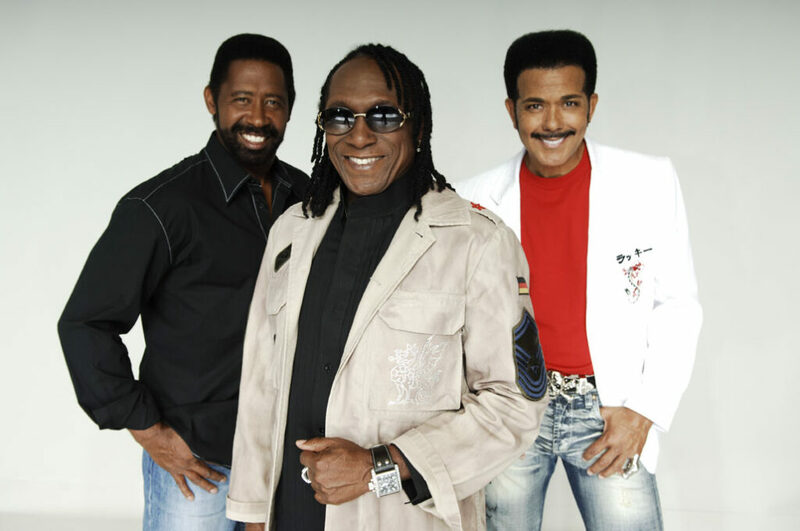 FORT LAUDERDALE, Fla., March 18, 2015 /PRNewswire/ — On the heels of this year’s sold-out Soul Train Cruise, StarVista LIVE announces the star-studded lineup for a new voyage, Soul Train Cruise 2016, featuring concerts by R&B legends Smokey Robinson, The O’Jays, The Whispers, Stephanie Mills, Billy Ocean, Howard Hewett, Atlantic Starr, Sheila E., Deniece Williams, Tavares, The Dramatics featuring LJ Reynolds, Enchantment featuring Jobie Thomas and more. 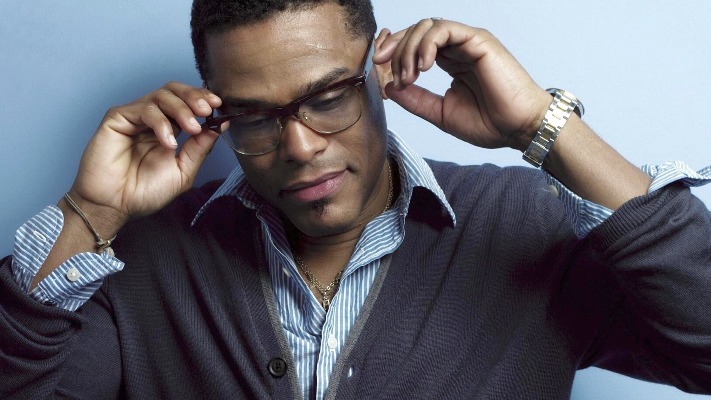 Erykah Badu, Anthony Hamilton, Ledisi, Joe, Chrisette Michele, DL Hughley and more have been invited for the inaugural Maxwell + The 7 Seas, May 3-10, 2015. 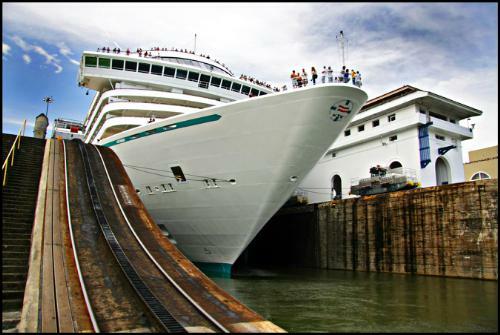 LOS ANGELES, April 29, 2014 /PRNewswire/ — April 30 may be UNESCO’s International Jazz Day, but November 30 is the first of 11 Jazz days aboard Crystal Cruises’ Jazz-themed voyage sailing through the Panama Canal and Central America. Featuring a new Crystal Serenity itinerary from Costa Rica to Miami, more than twenty of the genre’s most accomplished musicians will perform daily and nightly shows, filling the ship’s elegant theatres, posh nightclubs, and intimate lounges with soulful bass riffs, saxophone solos, and sultry vocals. 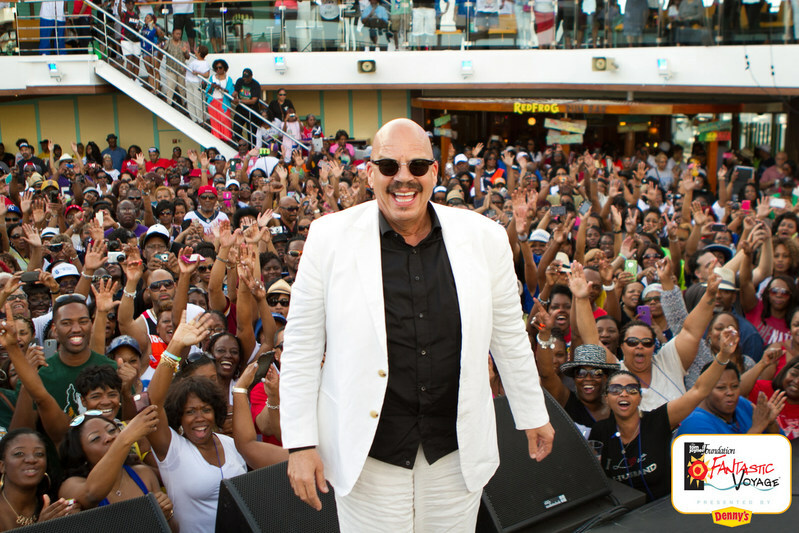 DALLAS, March 13, 2014 /PRNewswire/ — Now in its fifteenth year the Tom Joyner Foundation Fantastic Voyage Presented by Ford continues the Ultimate Party with a Purpose®, supporting students attending Historically Black Colleges and Universities setting sail March 15th from Miami, Florida. For eight days and seven nights, almost three thousand passengers will be on board the Carnival Conquest. The luxurious ship will be the vessel to some of the most fantastic comedians, entertainers and artists in soul music from today and yesterday including Tyler Perry, Katt Williams, Robin Thicke, Charlie Wilson, KEM, John Legend, Nelly, Ice Cube, Chante Moore, Shaggy, George Clinton, and many great artists from the 70’s, 80’s and 90’s. Many firsts are in store for the star studded cruise hosted by Brian Culbertson & Boney James sailing to the gorgeous Mexican Riviera. 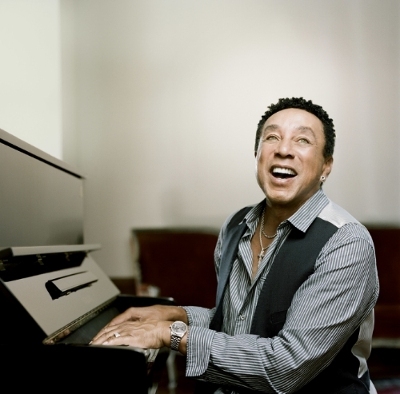 St. Louis, Missouri (24 June 2013): If there has been one complaint among passengers who have sailed aboard The Smooth Jazz Cruise during its first decade it is that there are so many extraordinary concerts and events to attend that it is simply impossible to see and do everything during the 7-day music vacation experience.